Stratus Networks is a local, well-established IT Outsourcing and Managed IT Services Company dedicated to providing “Better IT Service” to our customers. For over 30 years we have been delivering solutions that are easy-to-use, feature rich, and affordable. Our core principles are to select the right technology partner, provide unparalleled technical expertise, and service, service, service the customer. More than just relationship managers, our account executives have years of hands-on technical experience in the IT industry—as network administrators, storage analysts, project managers and IT leaders. Imagine having a consultative sales person that can actually understand the technical details of your environment, and act as a trusted advisor. Our account executives do. They speak your language. They have walked in your shoes. They are a valuable resource in solving your IT challenges. The technical skill set of our account executives is exceeded only by that of our talented engineering team. 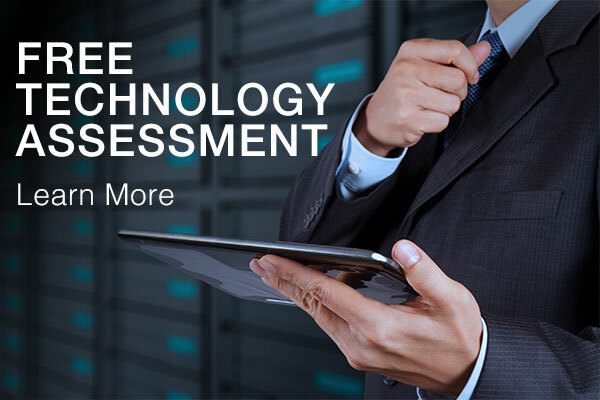 Our engineers perform assessments, implementations, training, knowledge transfer, health checks, data migrations, and other professional services. We pride ourselves in being able to deliver a solution from initial problem assessment, to solution design, and through to implementation. We work with technology partners that provide best-of-breed solutions. These partners specialize in particular areas of the IT marketplace. We collaborate with them to put together the best solution. We collectively evaluate a solution from a business and technology perspective. Does it meet the business need? Is it scalable? Will it provide long term benefit and is it cost effective? Across the board, our partners earn high marks on features, ease-of-use and affordability. Our goal is to build a long-term relationship with our customers, not to simply sell a hardware or software product. We provide ongoing training, dedicated on-site technicians and meet regularly with customers. We stay connected with our customers and inform them about new technology, business trends, software upgrades, security risks and suggested best practices. We see ourselves as advocates for our customers. Bottom line: we help our customers make the most of their technology investment.